Rumors have been circulating online about three-time FHM cover muse Ellen Adarna and actor John Lloyd Cruz. The word around town is that they're dating. 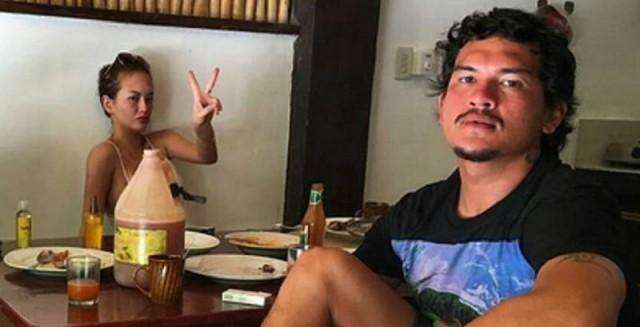 Earlier this week, several videos showing their fun Cebu getaway surfaced on the internet, which left everyone wondering if there's something going on between these two superstars. But as of writing, they haven’t yet confirmed nor denied the public's speculations. The last man who was linked to the actress was presidential son, Sebastian “Baste” Duterte. Just like today’s hot topic, Adarna didn’t confirm nor deny their relationship—not until they broke up in December of last year. And because she has taken such a long break from dating, here’s a little refresher course on all of her past relationships—both rumored and confirmed. Take a look and see just how lucky (or unlucky) this girl has been in love. Don't worry about Ellen, gents! This lady has got everything under control. After hiding their relationship from the public, Adarna admitted last January that they were indeed together during the last few months of 2016. Currently, the two are “very good friends” according to Adarna’s statement in an episode of TV5’s Lakbai, where the presidential son is one of the hosts. The two are all over the news, but they are still keeping mum about their online shenanigans. 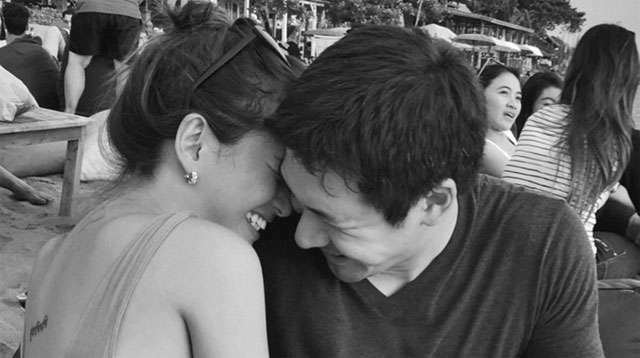 The pair apparently became close while working together on ABS-CBN’s Home Sweetie Home. Ejay Falcon was Adarna’s co-star in 2015’s Pasion De Amor. In an interview with Pep.ph, Adarna admitted that Falcon courted her while filming the show. She stopped Falcon because she wasn't ready for a new romance just yet. Adarna was spotted hanging out with Raymund Romualdez back in 2015. The closeness between the two stirred some controversy, as Romualdez was Gwen Zamora’s then-boyfriend. Adarna and Zamora were best friends. In an episode of Mo Twister’s podcast, Good Times With Mo, the actress revealed that Diether Ocampo was messaging her and was persistent in asking her out. She clarified, however, that nothing serious happened between them.